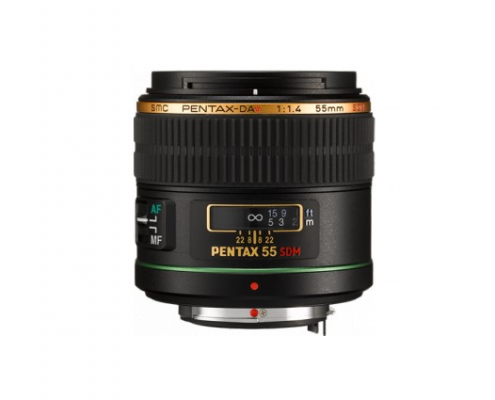 Standard in focal length, but excellent in quality, the smc PENTAX DA Star 55mm for PENTAX digital SLR cameras is incredibly fast and offers outstanding depth of field control. 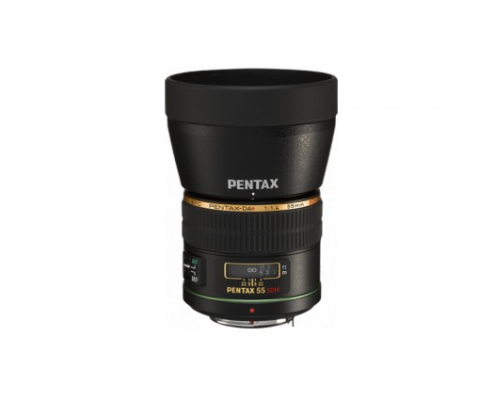 And with its weather-resistant construction, it’s versatile enough for all types of shooting conditions. 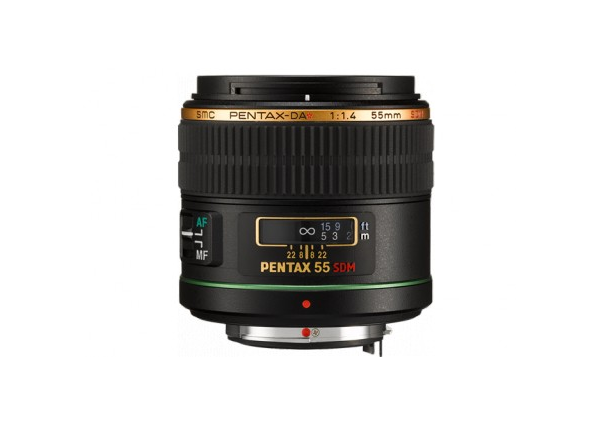 The smc PENTAX DA Star 55mm F1.4 SDM is a prime standard lens that is ideal for portrait, still-life, or low light photography. 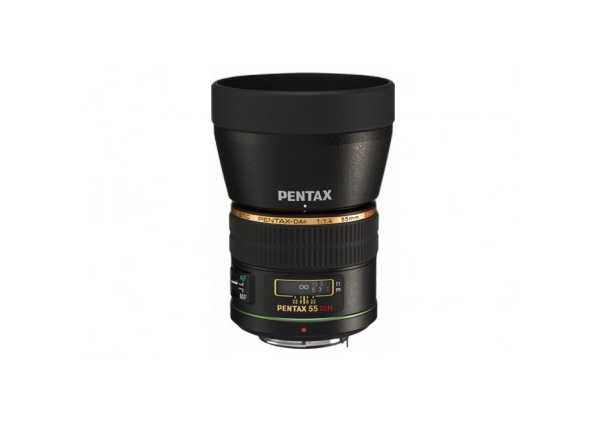 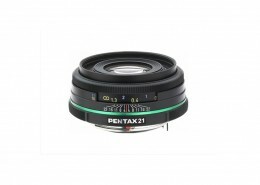 Adding the PENTAX Aero Bright coating on internal lens elements offers ultra high refraction index for improved light transmission with minimal ghosting and flaring. 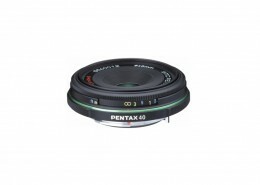 Its fast F1.4 aperture offers outstanding depth of field control, and its rounded diaphragm blades create a more circular aperture for smooth, beautiful bokeh at large aperture settings. 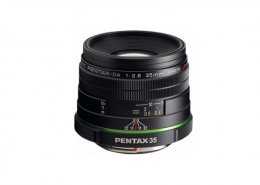 The tightly sealed, weather-resistant and dust-resistant construction enhances durability for use in both rainy and dusty conditions, making the DA Star 55mm F1.4 SDM lens a perfect companion for the weather-resistant PENTAX DSLR bodies. 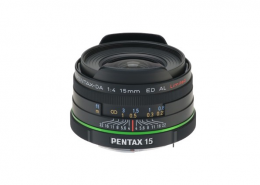 The focal length is equivalent to 84.5mm in the 35mm format.